Dorothy M. Thompson (nee Perkins) was born September 17, 1930 in Wilcox County Alabama near Gastonburg, she was the oldest daughter in a large family. In her late teens, Dorothy lived in Birmingham for a few years and finally moved to Louisville. In Louisville, Dorothy met Arthur who was in the U.S. Army at the USO. Dorothy and Arthur married and traveled across the United States as Arthur was stationed at Fort Lewis, Washington; Fort Huachuca, Arizona and Fort Hood, Texas. After Arthur retired from the Army, they moved to Louisville and focused on raising a family. When her children were young, she taught Sunday School and vacation Bible School. Dorothy work in the Jefferson County School Systems as math and reading tutor after her children started school. She worked at number of schools including Wellington, Cane Run and Parkland elementary schools. After Arthur and Dorothy had both retired, they moved to Fredericksburg, Virginia in 2000 to be closer to family. Dorothy always had a giving heart and with a special place for less fortunate children and widows. Dorothy volunteered frequently at Home of the Innocents in Louisville and The Dream Factory. Even though was Dorothy retired, she continued to volunteer at the Hope House in Fredericksburg. Dorothy had several hobbies: cooking, traveling, shopping and talking to friends and family on the telephone. Members of Mom’s church and neighbors coveted invitations to one of her dinners that were prepared from scratch. Dorothy and Art’s love of travel took them to Hawaii, Alaska, London, Paris, the Outer Banks, Hilton Head Island and many cruises. Late in the evening Dorothy would call family and friends to check on them and provide an encouraging word. Dorothy always sent cards and gifts for birthdays and Christmas. Dorothy loved to shop and she could always find bargains whether at the grocery store, Macy’s or Costco. Dorothy’s faith sustained her through several significant health challenges and in her later years of life. In September 2016, Dorothy and Arthur moved to Alexandria, Virginia. 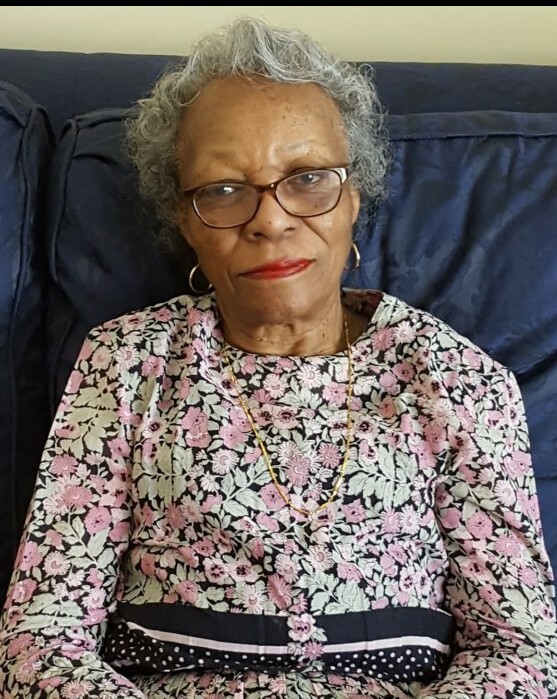 Dorothy passed away January 29, 2019 after an extended illness. A funeral service will take place at Arlington National Cemetery at a later date.